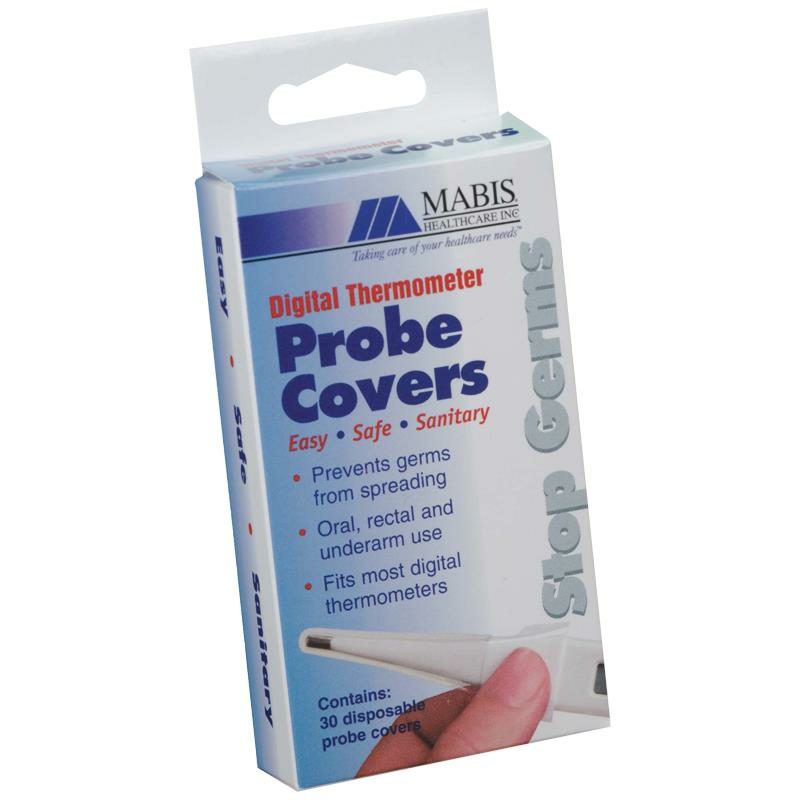 Mabis DMI Digital Thermometer Probe Covers are disposable and features a safe, closed-system that prevents cross-contamination prior to and after use. 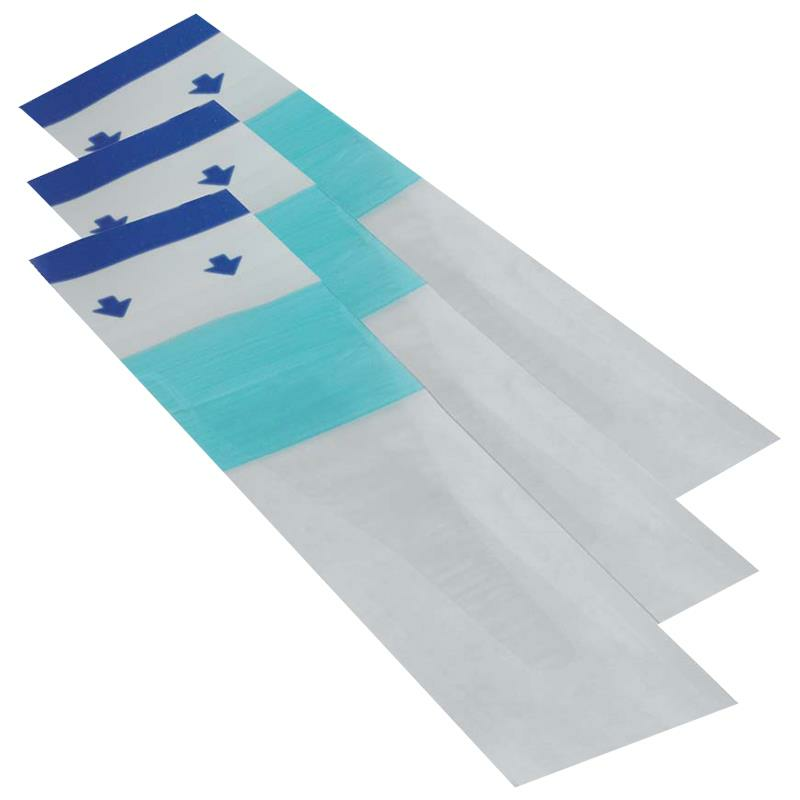 They are convenient to use and help provide a sanitary environment for the patient and healthcare provider alike. 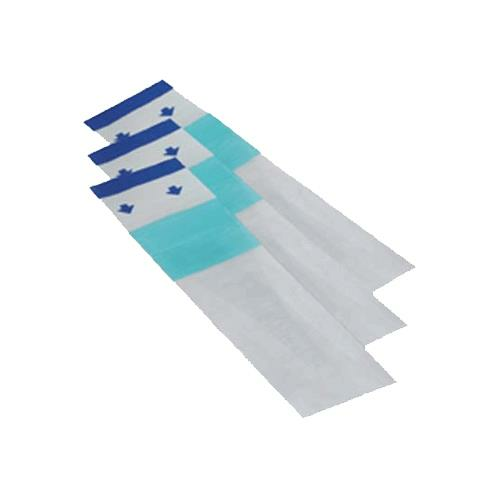 These are sized to fit most digital thermometer brands and can be used orally, rectally or under the arm.